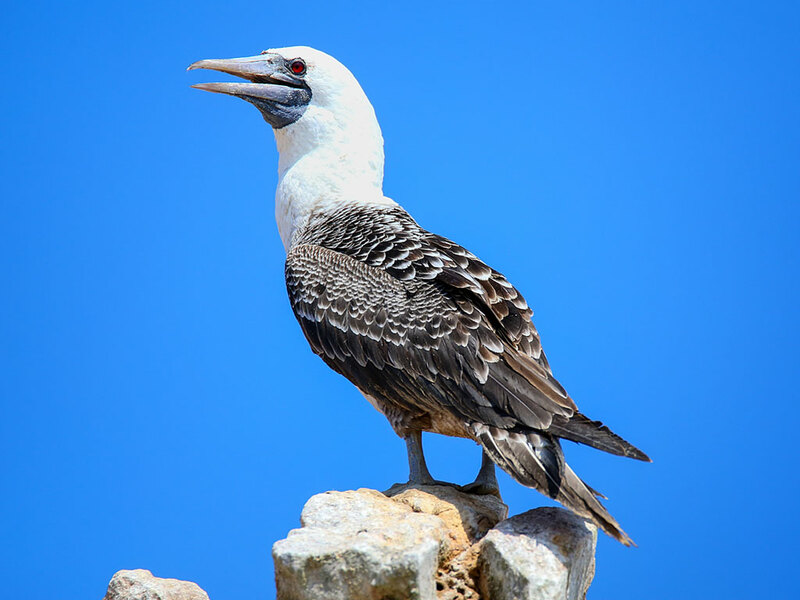 This small town is best known for the sea life, seabirds and migratory birds in its marine nature reserve and as a starting point for boat trips to the Ballestas Islands. 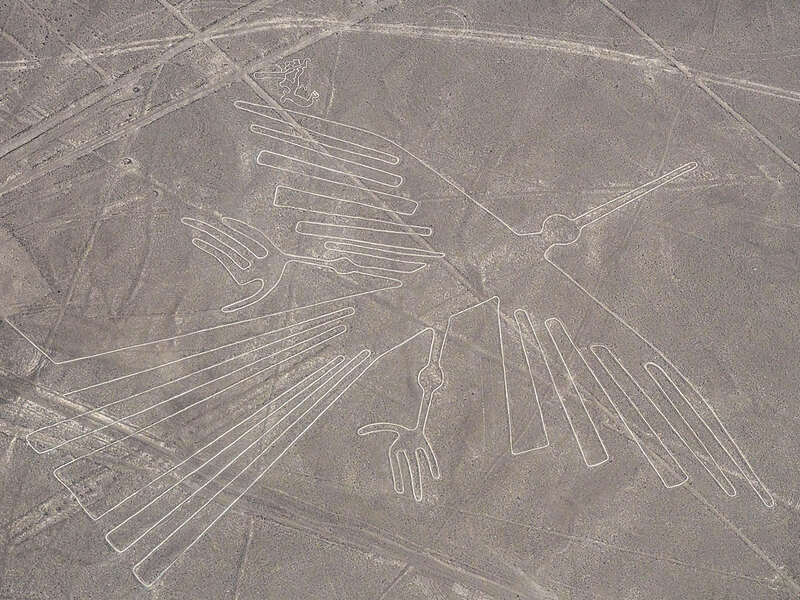 You can relax on the beach, learn more about local culture and history – and it’s also a great base for a flight over the Nazca Lines. 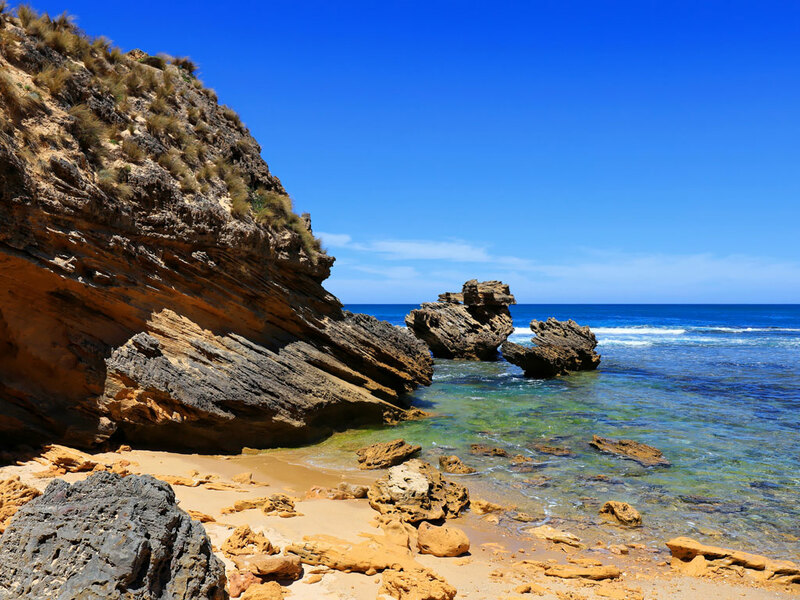 The desert and the sea meet in this small town, and you get the best of both, with lovely beaches, wonderful marine life and birdlife, ancient geoglyphs, stunning desert landscapes and the remains of pre-Inca civilisations. 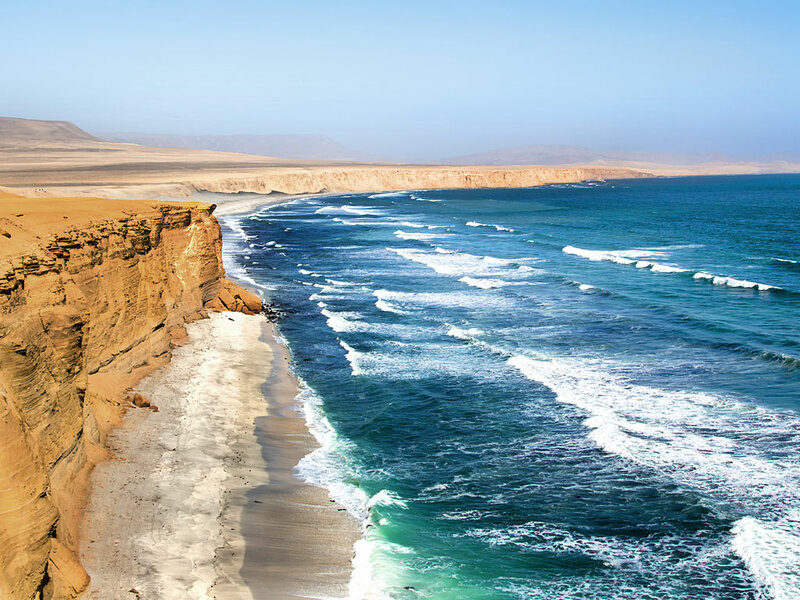 Explore the Paracas National Reserve, with its golden and red sand and turquoise waters. 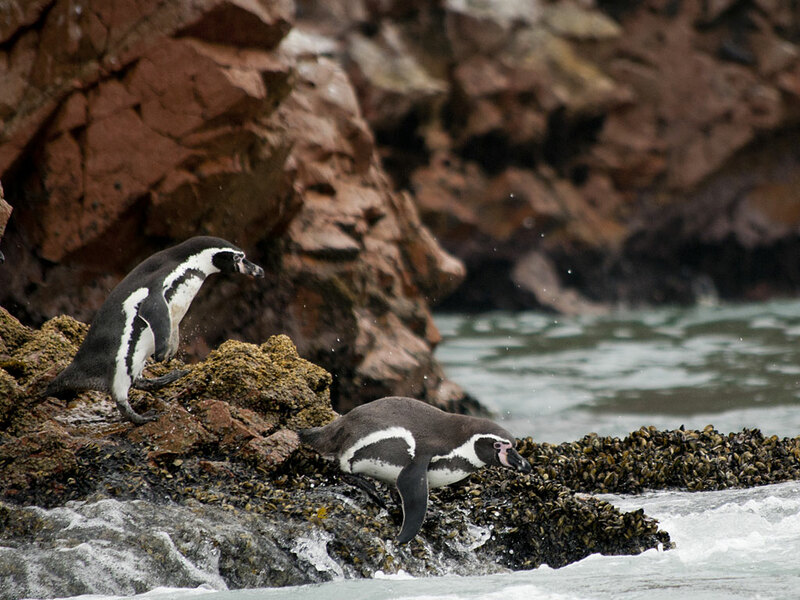 This is the oldest marine reserve in Peru and has a rich, unique ecosystem and contains a number of archaeological sites. 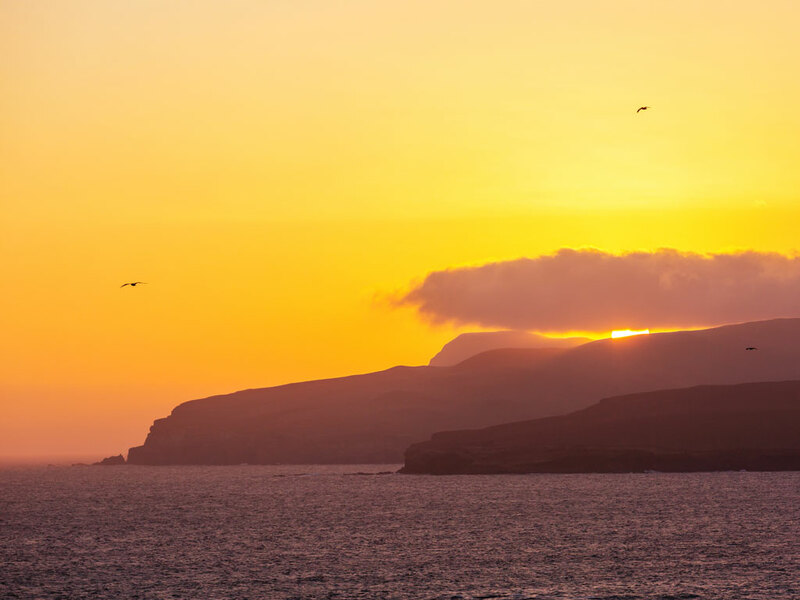 Learn about Paracas culture and traditions at the Julio C Tello Site Museum and the Paracas Necropolis within the National Reserve. Dating from 100BC, the necropolis features mummies with an unusual cranial deformation. 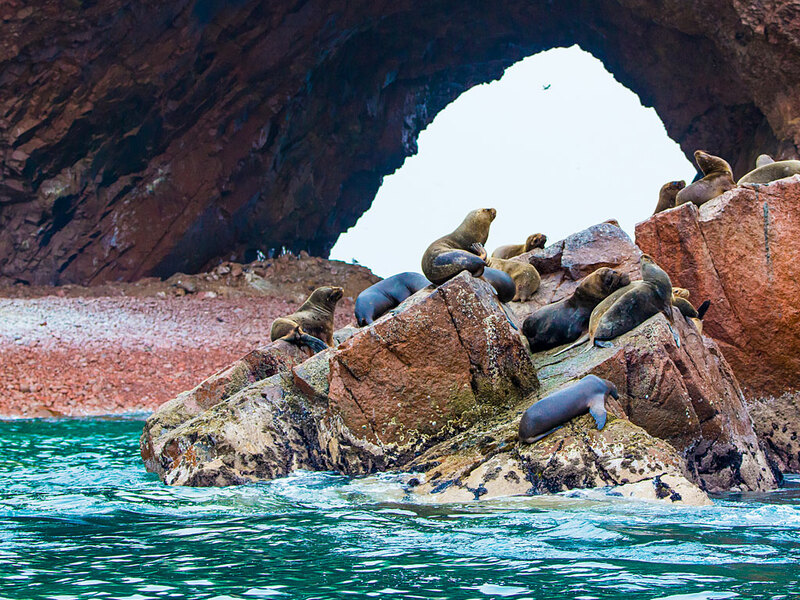 Take a boat trip around the rock arches and caves of the uninhabited Ballestas Islands. 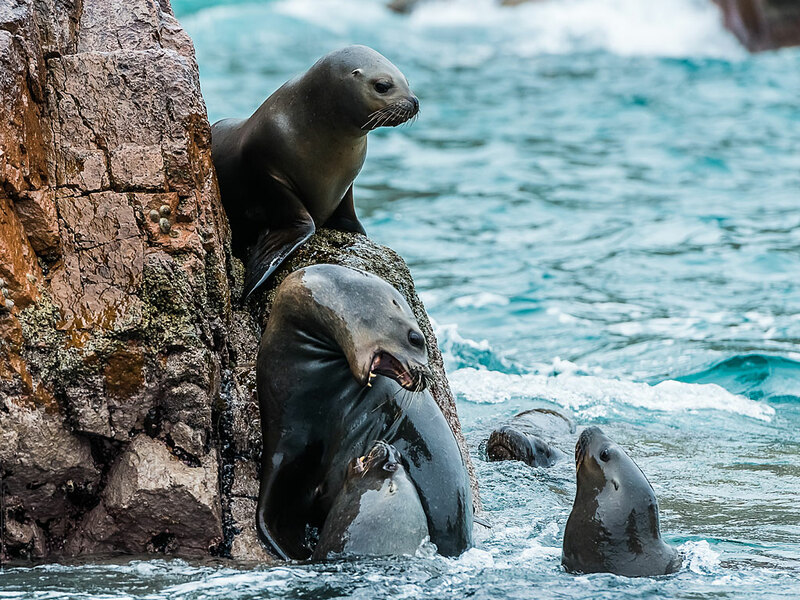 Nicknamed ‘the poor man’s Galapagos’, their waters are home to a wealth of wildlife including sea lions, fur seals, Humboldt penguins and – occasionally – dolphins and whales. 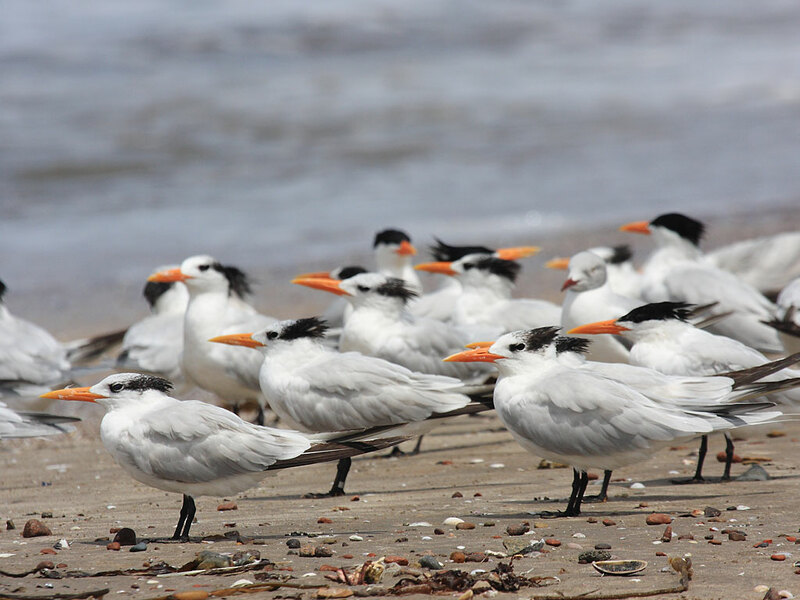 There’s a good diversity of birdlife here too, including Guanay cormorants, boobies and massive colonies of Peruvian pelicans. 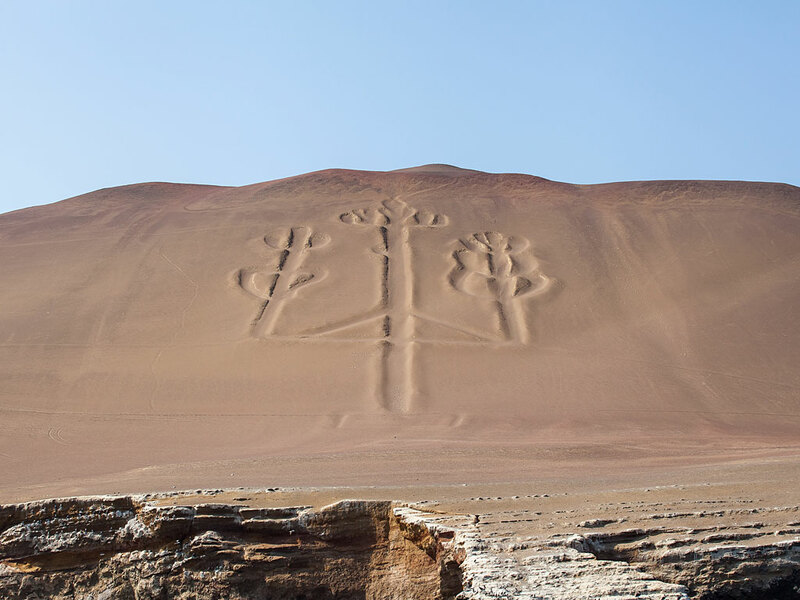 Keep an eye out for The Candelabra, a 150m-high, 1,000 year-old geoglyph carved into a cliff side on the Paracas Peninsula. Enjoy seafood at the fisherman’s wharf in Pisco. 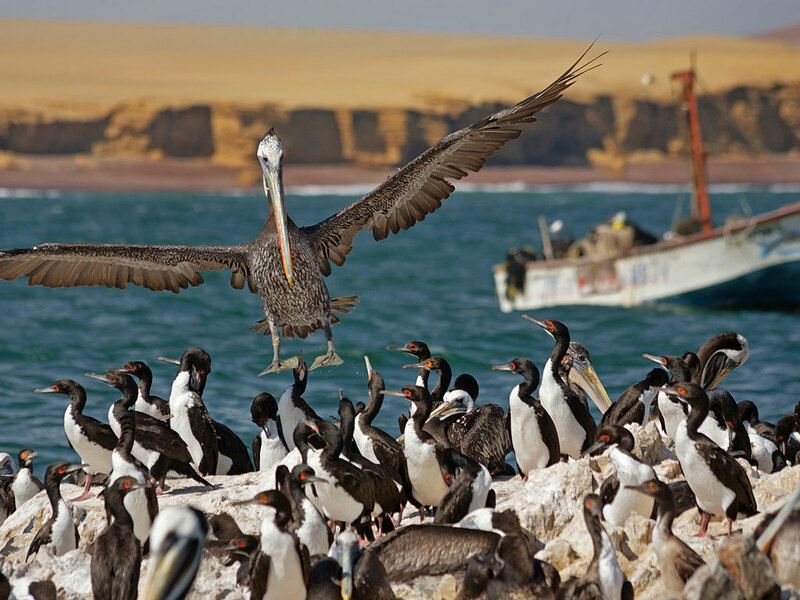 Visit the Inca site at Tambo Colorado or admire the vibrantly coloured fishing boats and colonies of Andean flamingos in the Bay of Paracas. 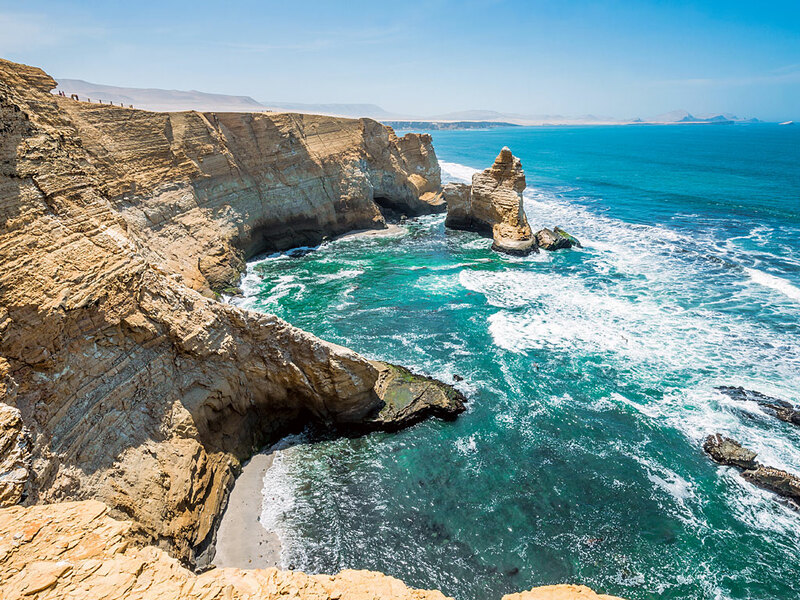 Visit the hidden oasis town of Huacachina, with its lush trees and deep lagoon all surrounded by immense sand dunes, including Cerro Blanco, at 2078m tall the highest dune in the world. Adrenaline junkies love to sandboard down the dunes. 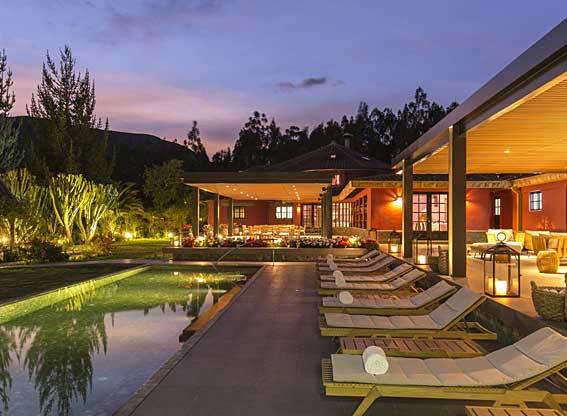 Take a winery and Pisco tour in the countryside around Ica and visit a vineyard. 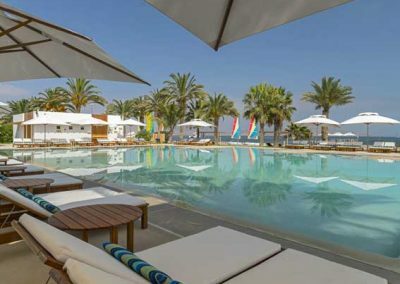 Try the local sweet red wine and the potent Pisco grape brandy. Tour Casa Hacienda San José, a former sugar plantation once worked by slaves. This national heritage building is now a hotel but non-guests are welcome to take private tours of its galleries, catacombs, punishment room and chapel. 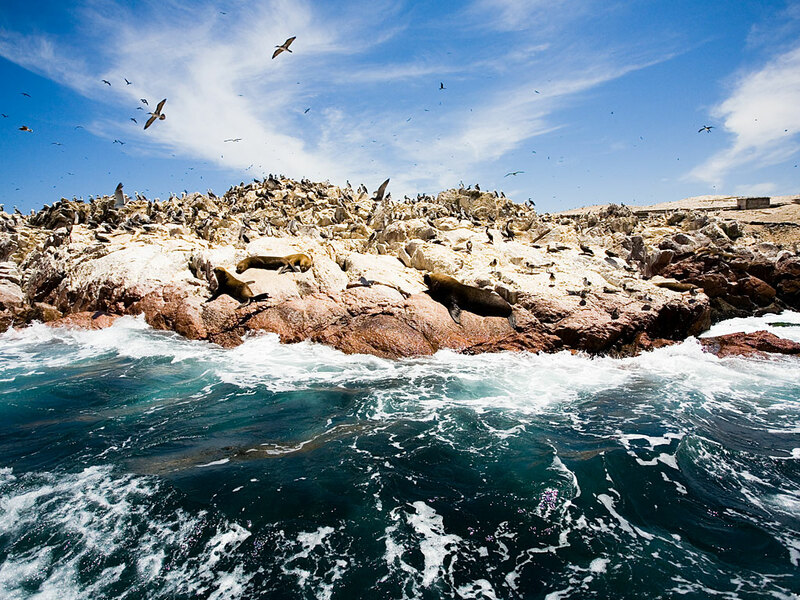 The Paracas region has a host of different types and levels of accommodation, so there is something to suit all tastes and budgets.